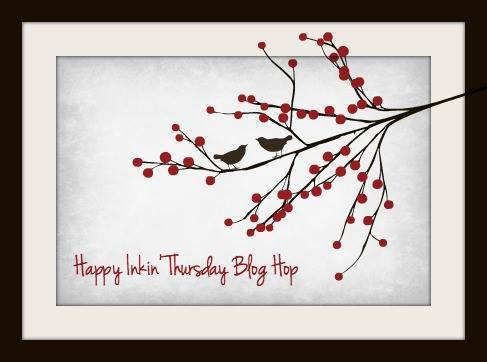 Happy Thursday, y’all – and welcome to the Happy Inkin’ Thursday Blog Hop! Everybody’s playing today, so be sure to check out all the ladies’ blogs when you get done here! We had a clean and simple sketch to play with this week. Check it out. I got a little help in the color department from the Sunday Stamps challenge this week. I started with a panel of Smoky Slate card stock, simply matted on a piece of Whisper White. In the center of the panel, I stamped the image from the Touches of Texture stamp set in Smoky Slate ink. Over that, and a little to the side, in Basic Black Archival Ink, I stamped the flower image – also from Touches of Texture. I pulled out my Cherry Cobbler ink pad and used my Clear Wink of Stella Glitter Brush to color the “roses”, picking up the ink from the lid of the pad. The other flowers are lightly colored with the Wink of Stella picking up Dapper Denim and the leaves are in Marina mist. I made the sentiment banner by stamping the sentiment from Climbing Orchid in Cherry Cobbler on a strip of Whisper White. Isn’t that font gorgeous!?! I snipped a banner end on one side and then edged it with my Dapper Denim Stampin’ Write Marker. The orchid embellishment is the smaller flower in the Climbing Orchid stamp set, stamped in Dapper Denim on a piece of Pool Party card stock. Then I pulled some ink from the outlined image with my Clear Wink brush. When it dried, I carefully went back over the lines with the fine-tip end of my Dapper Denim marker – just to “pop” them back out. I also stamped the stamen (?) of the flower – I used stamped-off-once Cherry Cobbler for the outer part, and straight up Cherry Cobbler for the middle (it’s a two-step image). I cut out the two pieces with the matching dies in the Orchid Builder Framelits and used a Mini Stampin’ Dimensional to pop the stamen onto the flower. I ran a strip of Night of Navy Washi from the new Basics Pack 3 Washi Tape across the middle of the panel. Then, I adhered the flower to the sentiment banner with a little Liquid Glue, used some Glue Dots to wind a few loops of Silver Metallic Thread around on the back and then popped the whole thing on with more Stampin’ Dimensionals. And yes – that was it for the card front. On the inside, I went a little off of “normal” and used another piece of Smoky Slate card stock as the inner liner. I stamped the flower from the Touches of Texture in the bottom corner and colored it with the Clear Wink of Stella – just like I’d done on the front. Then I wrapped some more of the Night of Navy Washi Tape around the panel. I matted the panel on Whisper White and Fast Fuse’d it into my Pool Party card base, popped the card front on with Stampin’ Dimensionals and the card was done. …and a couple more images from the Touches of Texture stamp set on the envelope flap. Et Voila! I’m really loving the clean look of the relatively unadorned Smoky Slate card front, with the pops of color from the Touches of Texture and the Climbing Orchid Bundle. Hope you like! 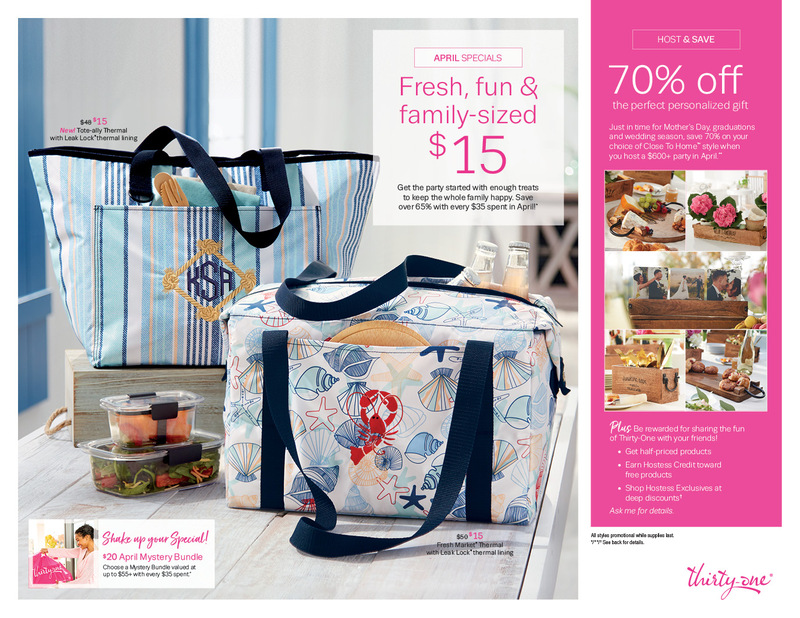 Join the team in July and get the Free Essentials Pack on top of the already-great-deals of your Starter Kit! Be sure to check out all the details right here! Finn-Fan Fix…will be back soont! But, no FFF’s on Blog Hop Days! Oh, pretty, Mary. Your orchid turned out beautifully, and what a nice addition to the card. Love the touches of texture you added with your Wink of Stella. The envelope front is awesome, too. I don’t remember seeing that snap of Finn…AND…I don’t remember seeing that washi tape! I looked it up in the catty; of course, now I want all 3 basics!! This is gorgeous for a CAS and I really like how you used the Smoky Slate. My Touches of Texture set has been untouched 😉 One more day and she’s on her way!! Serene and beautiful! Love it. Such a beautiful card….the background and the bouquet are wonderful. What a beautiful card =) I really love the color combination. Beautiful, beautiful card! That gray background adds such a serene feel – love it! And the envelope flap is its own little work of art as well! Love it!! Another beautiful card! I like the detail you always put into the inside and envelope. One thing I wondered, though, does the USPS ever have an issue with the envelope front being decorated? Do those have to be hand cancelled due to any interference with scan equipment? If not, I think I’ll try doing that. I love extra details. Thanks, Mary. Thanks for the info. I’ll give it a try. It is such a nice, extra touch. Your cards are always so beautiful, inside and out. I will be so relieved when I know you are back home with your husband and darling little Finn. Travel safely. Take good care. I LOVE this card. So elegant and simple. When I first saw the color combo, I thought, “really?” You made it work beautifully. I love the smokey slate background, and your card follows the challenge better than anyone. Touches of Texture is a favorite too. Great card.